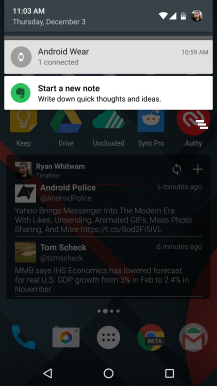 Like many apps these days, Evernote has a beta program. 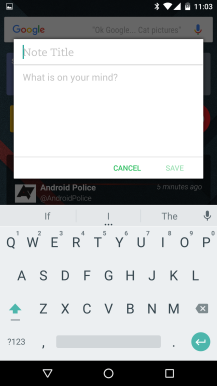 An interesting new feature just popped up in the most recent beta version on this app. 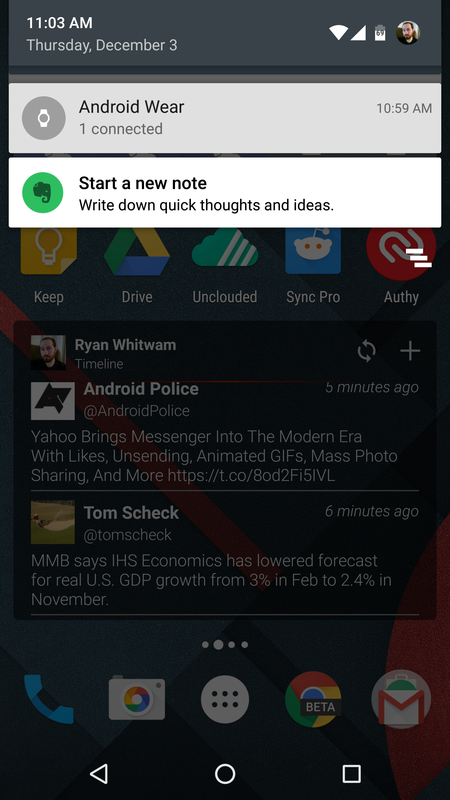 In v7.5 beta 2, there's a feature for making quick notes right from the notification shade. Evernote even pops up a splash screen to tell you about it after the new version is installed. 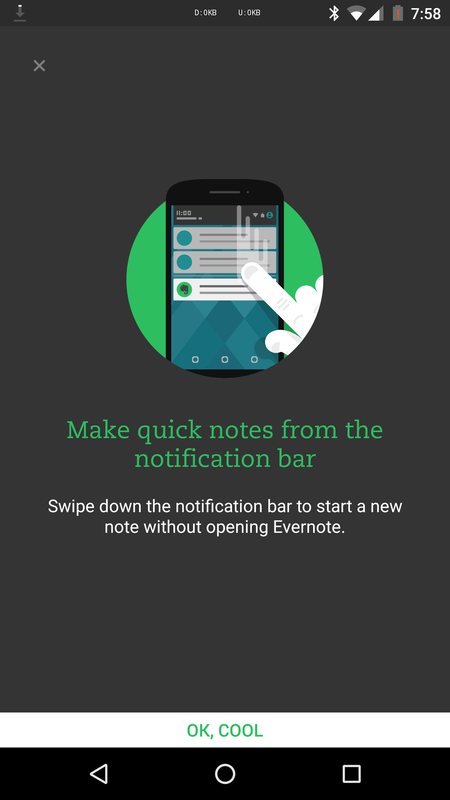 Basically, it's a persistent Evernote notification that you can access at any time (I know that annoys some people). 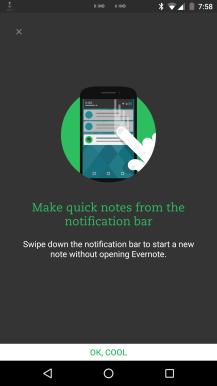 Tap on it, and you get a floating box to add a new note without opening the app. It's handy if you make extensive use of Evernote. 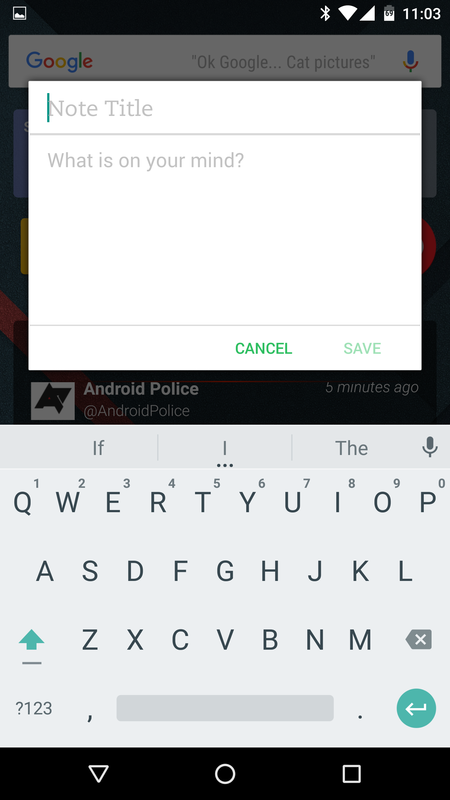 The quick notes feature is enabled by default, but you can shut it off in the settings if you like. This is still just in the beta, so it might go away before becoming final. Although, Evernote seems pretty proud of it, what with the splash screen and all. 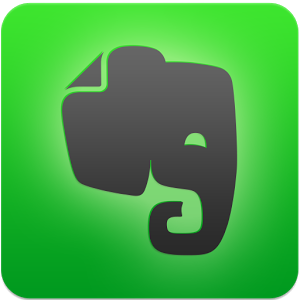 Evernote's beta program requires you to ask nicely to join, but we've got the update on APK Mirror if you don't want to wait.